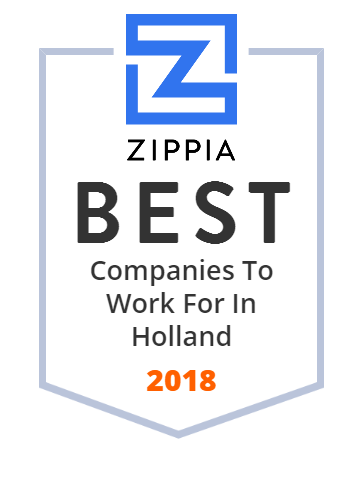 We hand-curated a list of the best companies to work for headquartered in and around Holland, MI using data on salaries, company financial health, and employee diversity. Haworth Inc. designs and manufactures adaptable workspaces,including movable walls, systems furniture, seating, storage and wood casegoods. Founded in 1948 by G. W. Haworth, Haworth is a privately held, family-owned corporation headquartered in Holland, Michigan, United States. Haworth serves markets in more than 120 countries through a global network of 650 dealers. In 2017, Haworth's worldwide sales were US$2.04 billion. Haworth employs nearly 7,500 people worldwide in 20 wholly owned factories and 55 sales offices. Your local and long distance moving experts. high-quality landscaping services and solutions. Message or call us at 616.399.3334! Zip Xpress is a leading LTL carrier located in West Michigan. We promise to treat your shipment with the utmost care, delivering it on time and damage free. Motus Integrated Technologies is a leading manufacturer of high-performance headliners and unlit, illuminated and auxiliary coverage sunvisors and compression formed products for the global automotive market. GenzinkSteel is a Michigan based manufacturer specializing in fabrication, welding, plastics processing, machining, bending painting and more. Lakeshore Health Partners, the Bone & Joint Center and Western Michigan Urological Associates make up the Holland Hospital family of medical groups in West Michigan. Designing and building creative, automated solutions. Think. Solve. Create. Brenner is home to over 200 employees and has multiple locations throughout the Great Lakes region. We haul an average of 2.5 million gallons of fuel a day. Worldwide manufacturer of environmental test chambers, electrodynamic vibration shakers, repetitive shock vibration tables, and HALT HASS Systems.